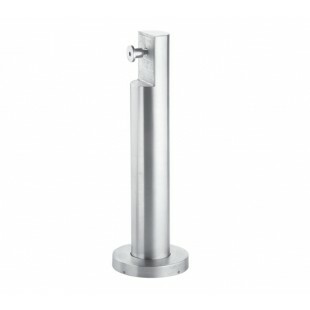 These contemporary toilet cubicle legs are manufactured from grade 304 satin stainless steel for the benefits of durability and longevity. 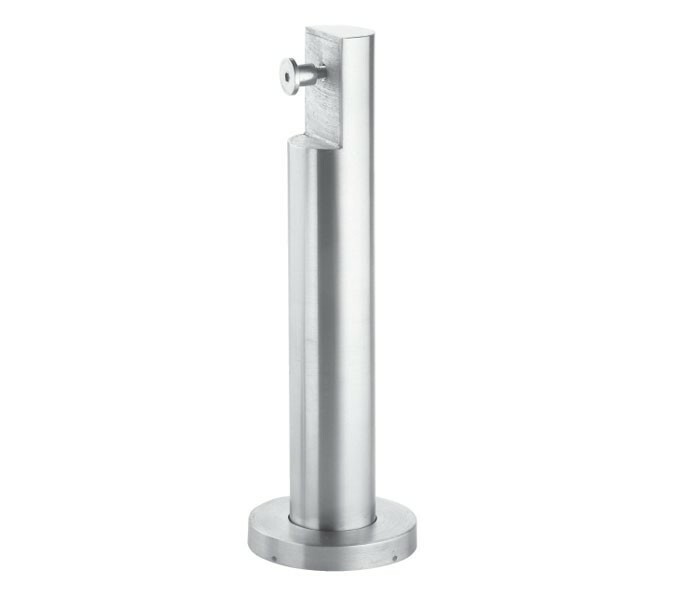 Suitable for fitting to 13mm or 20mm board, the toilet cubicle legs offer a 150mm clearance from the floor to the fixing. The cleverly concealed fit base appears aesthetically pleasing whilst enabling easier cleaning in addition to its functional benefit to prevent vandalism. Our toilet cubicle legs are sold singly with five aluminium packing pieces, which each measure 1mm in thickness, to enable slight adjustments for fitting onto an uneven surface. Also supplied are the plastic plugs and wood screws ready for fitting.